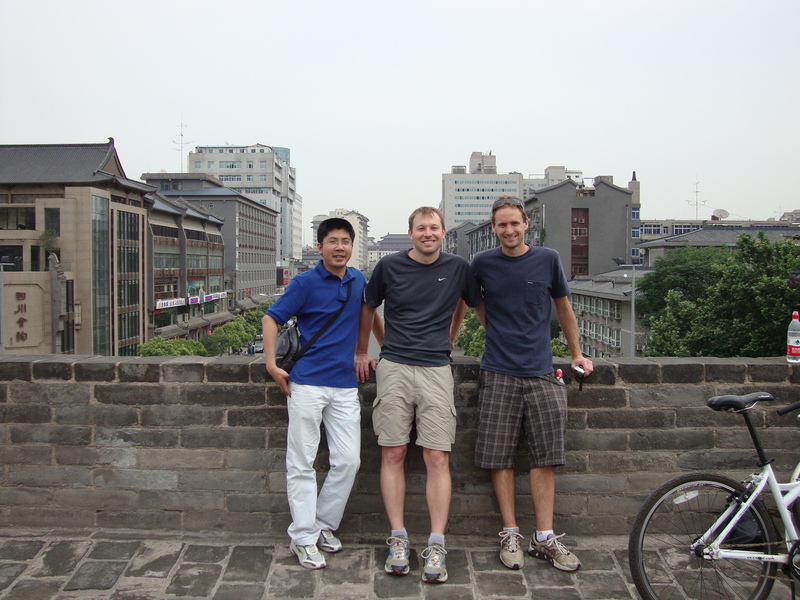 Vinnie Wei Hu recently returned back to our research group from Xi’an, China. Vinnie is no stranger to UCSD. He spent two years here as a visiting graduate student starting in 2009. During his visit, he worked with Ryan, Dr. Jason Oberg, and Dr. Ali Irturk on hardware security, specifically developing the theory behind gate level information flow tracking (GLIFT). After going back to Xi’an to finish his Ph.D, he is now starting his second stint in the Kastner Research Group to extend his research in hardware security. He plans to work on developing GLIFT for secure hardware design & verification and for enforcing embedded system security in order to secure the internet-of-things as well as cyber physical systems. 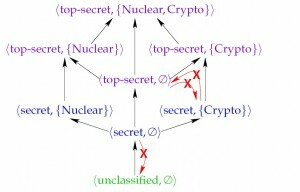 Furthermore, he is looking into some research related to timing and power attacks on hardware involved in secure applications. 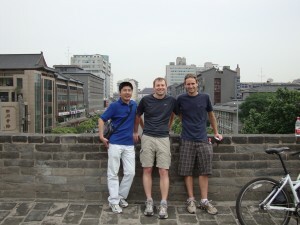 Ryan and Jason were hosted by Vinnie in China a couple of years ago and visited Museum of Terra-cotta Horses and Soldiers and rode around the 14 kilometer city wall built over 600 years ago (the picture is taken on that city wall). Welcome back Vinnie Wei Hu to the land of eternal sunshine! Our work on formalizing gate level information flow tracking (GLIFT) to handle multiple labels was accepted to the ACM Transactions on Design Automation of Electronic Systems (TODAES). 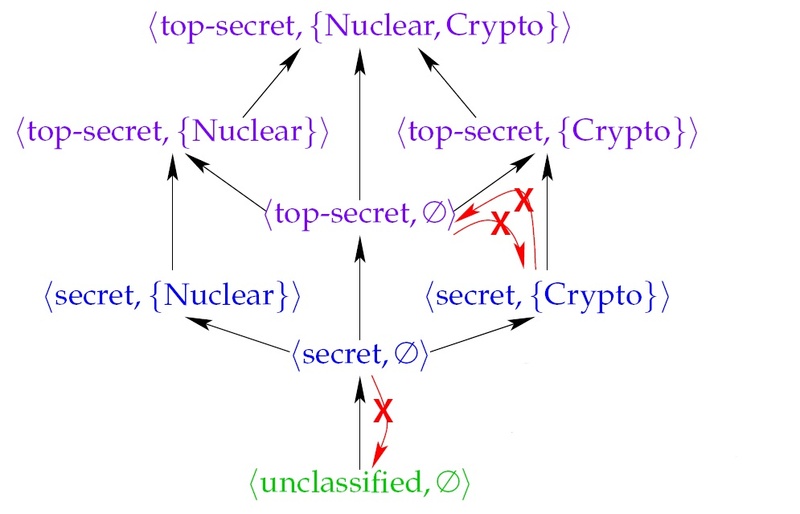 The article titled “Gate Level Information Flow Tracking for Security Lattices” extends the ability to track only two labels (e.g., trusted/untrusted) to larger number of comparable labels. For example, we could mark hardware cores as “verified built in-house”, “tested built in-house”, “verified external source”, “tested external source”, and “untested external”. In each case, there is a varying level of trust. With the ability to track these multiple labels, we can then understand how the various hardware cores affect each other. The lead author was our new post-doc Vinnie Wei Hu with co-authors Dejun Mu, Jason Oberg, Baolei Mao, Mohit Tiwari, Timothy Sherwood, and Ryan Kastner.